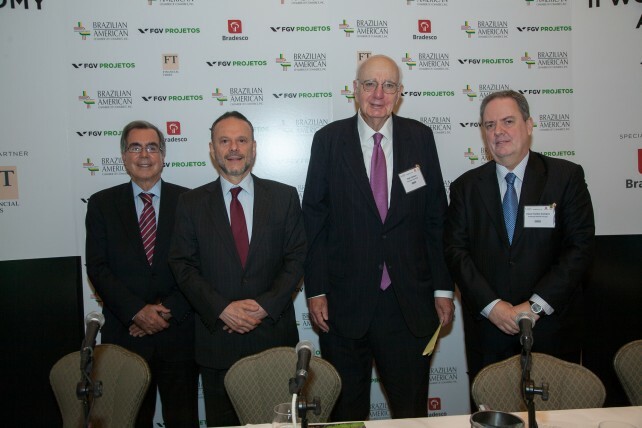 In conjunction with the Brazil-American Chamber of Commerce, FGV Projetos held the II World Economy and Brazil In New York on May 15. 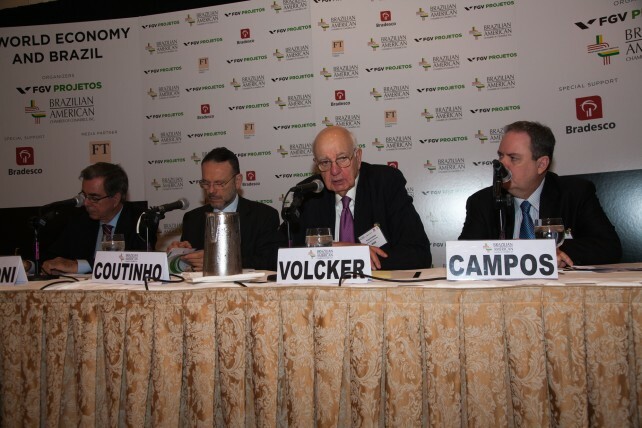 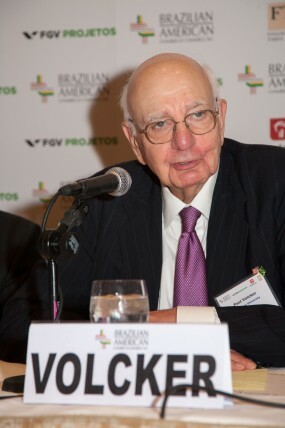 Paul Volcker, professor emeritus at Princeton University, Luciano Coutinho, president of Banco Nacional de Desenvolvimento Econômico e Social (BNDES), Cesar Cunha Campos, director of FGV Projetos and Carlos Langoni, director of the Center for World Economy at FGV, attended as speakers. 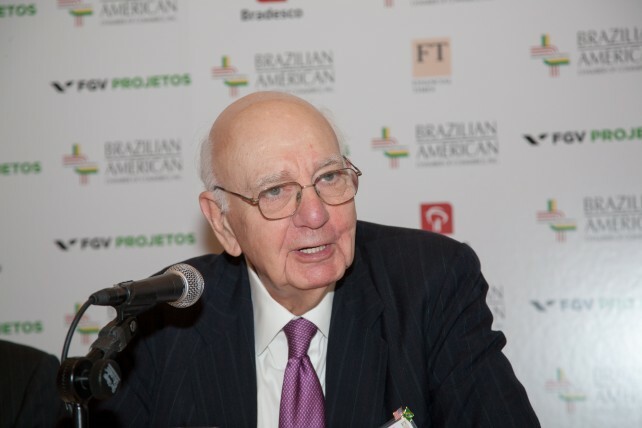 The second edition of the event is intended to address an overview of the current international economic panorama and the role of Brazil in this context.